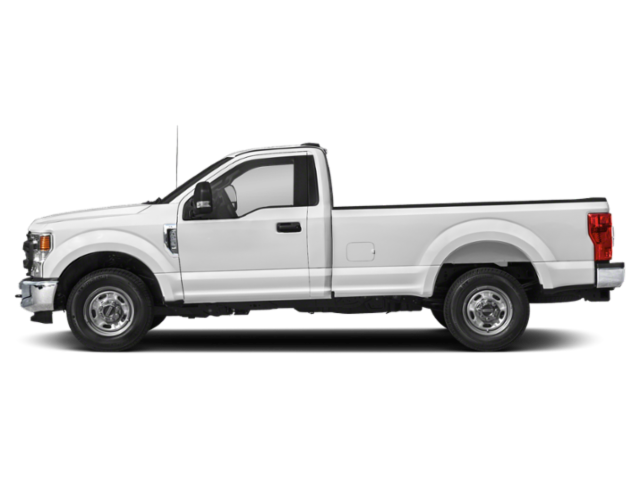 What to look for when buying a used Ford Super Duty F-250? The Ford F-Series of pickup trucks is the best-selling model of vehicle in the United States and the Ford Super Duty are a heavy-duty series of truck models sold by Ford. The F-250 is the three-quarter ton model in that line. Super Duty trucks have differing bodywork from their light-duty F-150 brethren, which lead the pack in terms of sales and consumer interest. Nearly all Ford Super Duty F-250 models are made in Kentucky for U.S. sales. The first-generation of the Ford Super Duty F-250 came in 1999, though the Superduty series existed before that in a different design. Three cab configurations (standard, 2+2, and four-door) were offered along with two bed lengths, 6-¾ foot and eight foot. Rear-wheel drive was standard and four-wheel drive was optional. The Triton V8 engine was the standard workhorse for the F-250 model while a Triton V10 was the gasoline engine upgrade option. A Power Stroke diesel engine was also offered. The second-generation Ford Super Duty F-250 came in 2008 with a new Power Stroke diesel engine. Body styling was made more powerful and more creature comforts were added to the interior. The third-generation truck was introduced in 2011 with a lot of exterior changes to reflect Ford's growing presence as the world's largest pickup truck maker. The third-generation also saw significant engine lineup changes with the entry-level V8 increasing to 6.2 liters and the Triton V10 getting a lot of changes for improved efficiency and power output. The Power Stroke diesel also saw a generational upgrade. The current-generation Ford F-250 was introduced in 2017 and features the first full upgrade to the truck. Now utilizing the aluminum bodywork debuted on the F-150, but with Super Duty design, the new F-250 also features a frame made almost entirely of high strength steel. The engine lineup remains the same with the exception of the replacement of the diesel with a larger Powerstroke turbodiesel engine. Compressed natural gas and propane are factory upgrade options as well. Most of the problems reported in the Ford Super Duty F-250 are from the 2006 model year where chassis issues can result in serious shaking and breakdown problems. Called a "Death Wobble," this problem is usually resolved with the replacement of a steering damper. There is a factory recall for this issue. The Ford F-250 otherwise enjoys a better than average reputation for reliability. What is the average price for Used Ford Super Duty F-250? How many are for sale and priced below market? What Ford Super Duty F-250 model year and mileage can you get for your budget? Where does used Ford Super Duty F-250 rank in comparison to competitor vehicles? What Is The Average Price Of A Used Ford Super Duty F-250 By Model Year? What Is The Average Price Of Competitor Cars To The Used Ford Super Duty F-250? What Is The Average Price Of Used Ford Super Duty F-250 In The Top 10 Cities?